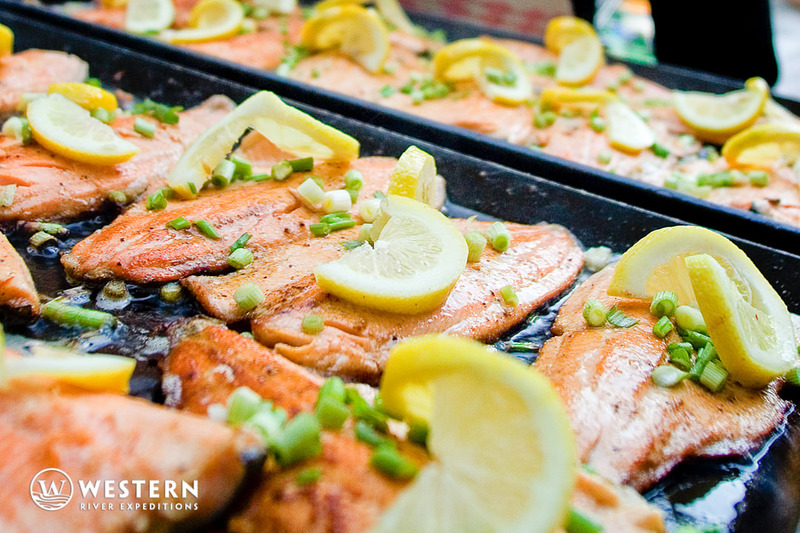 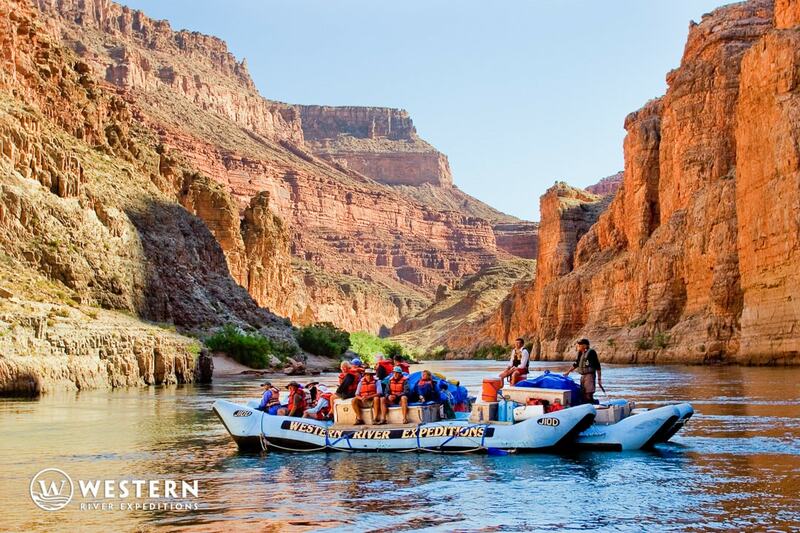 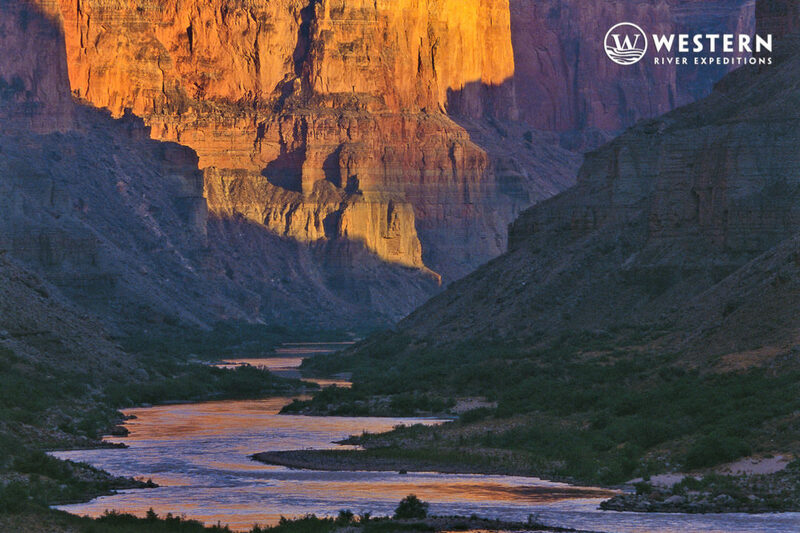 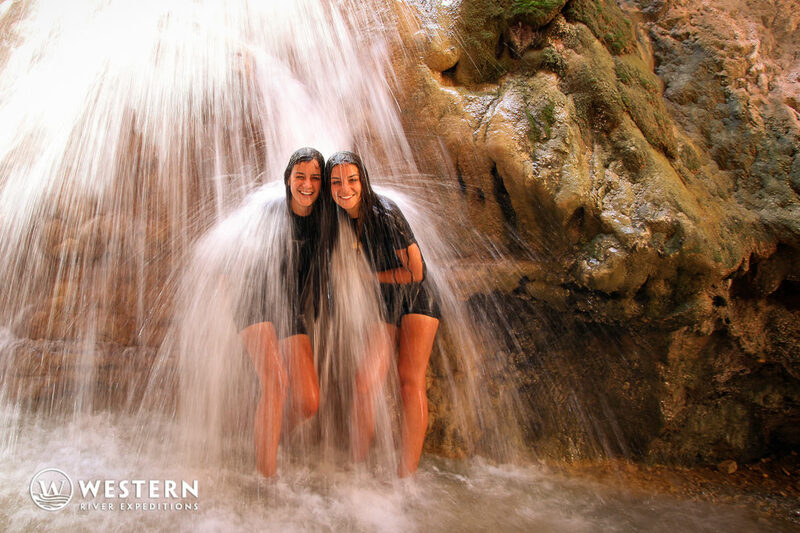 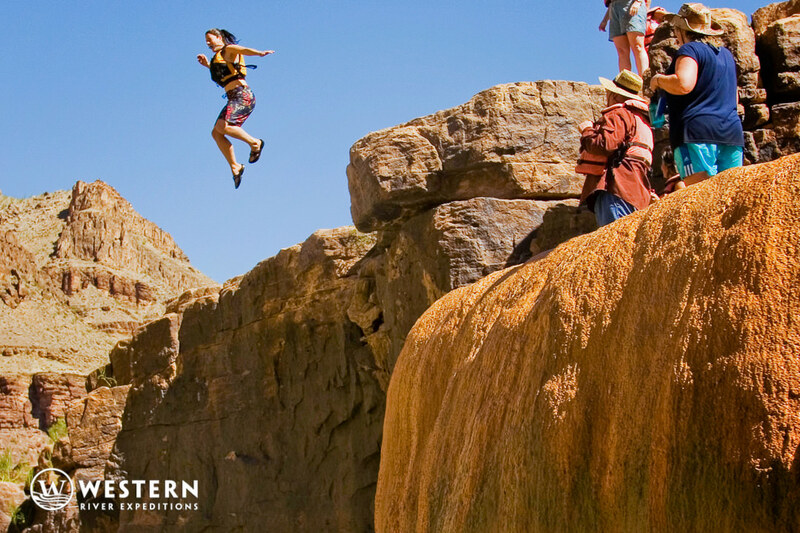 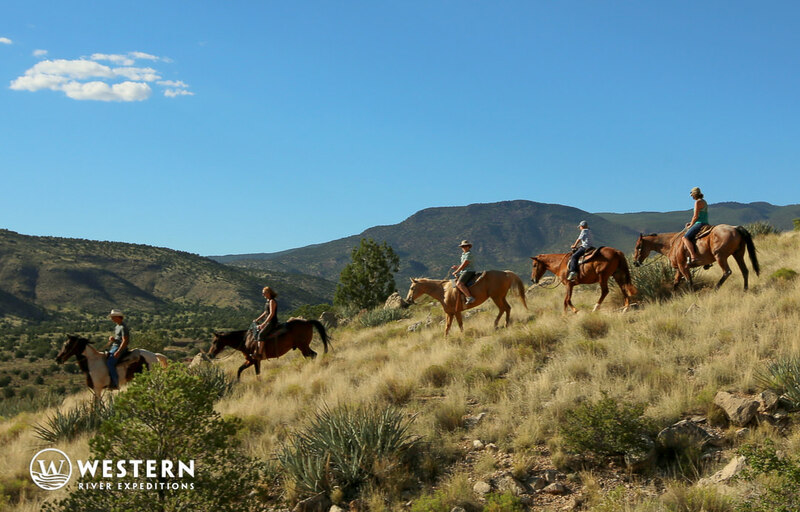 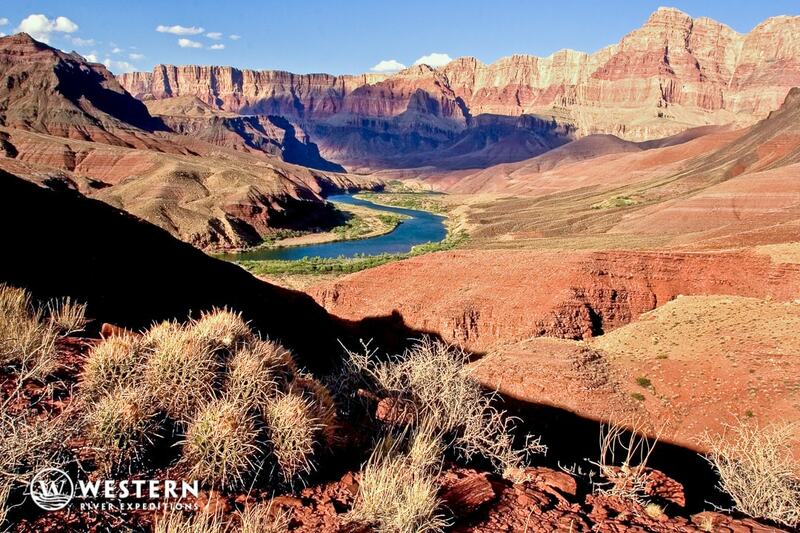 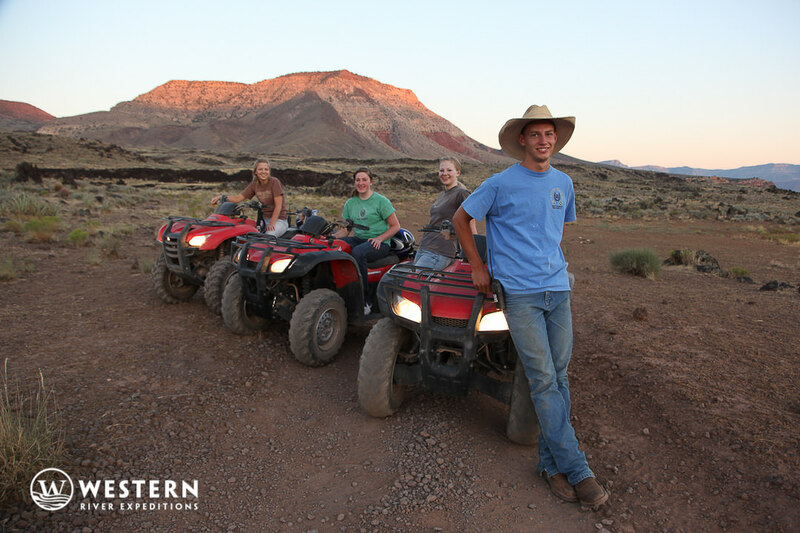 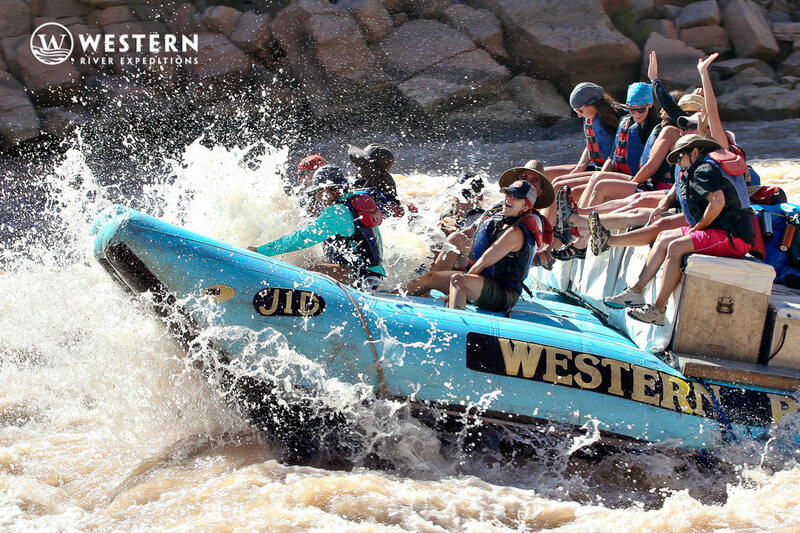 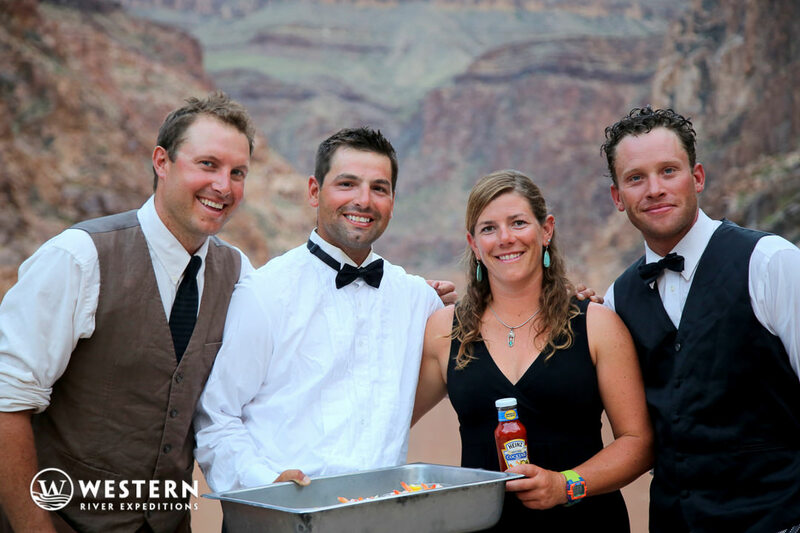 A few images show what you might experience on your Grand Canyon Tour with Western River Expeditions. 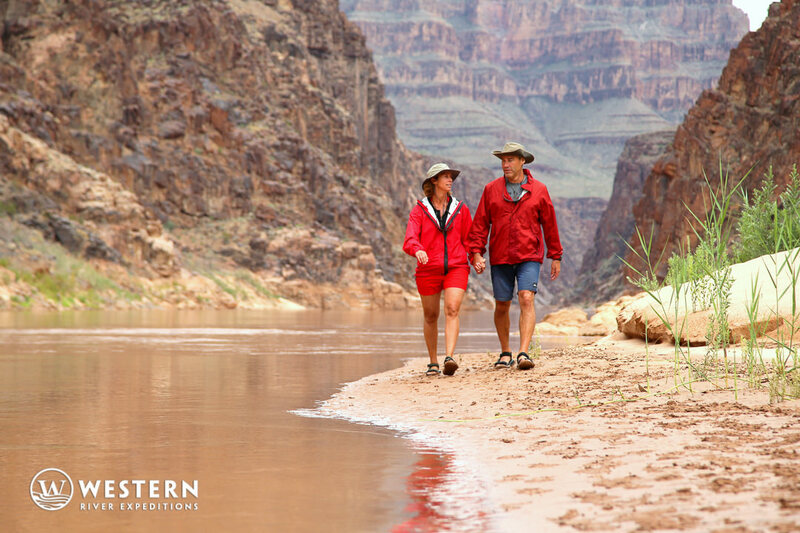 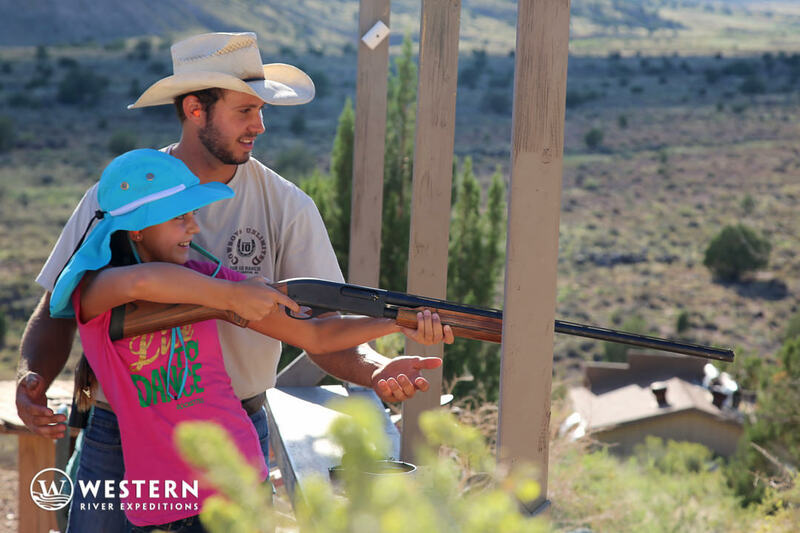 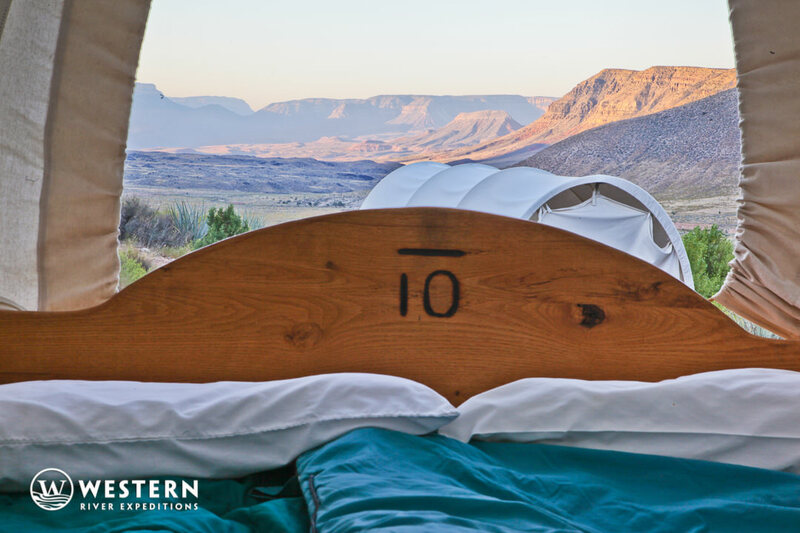 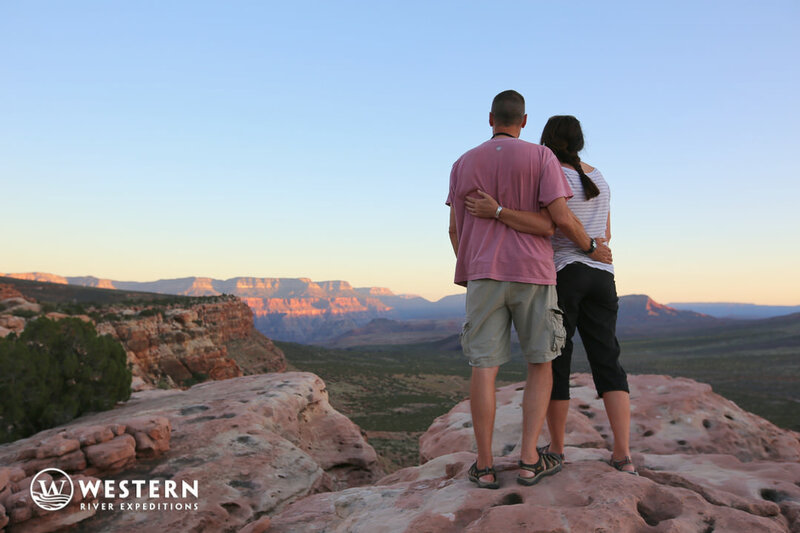 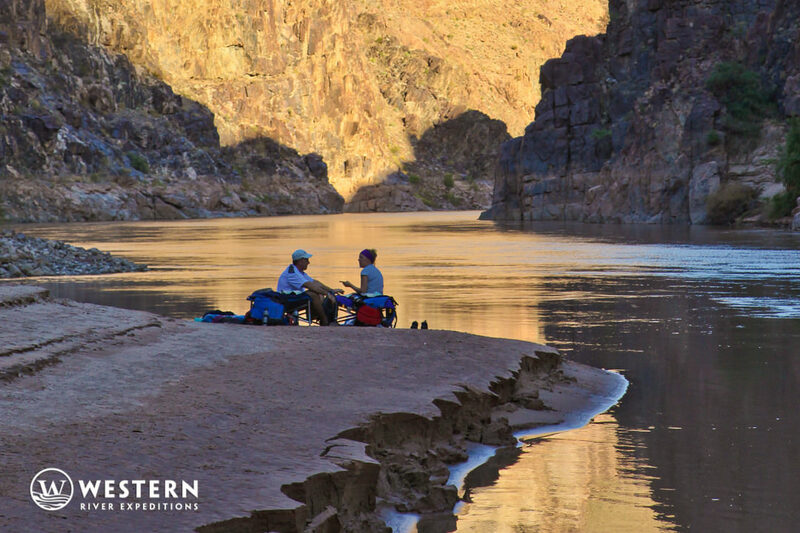 From the quiet moments along the beach to the excitement of Colorado River whitewater, you'll bring home many incredible pictures of your own. 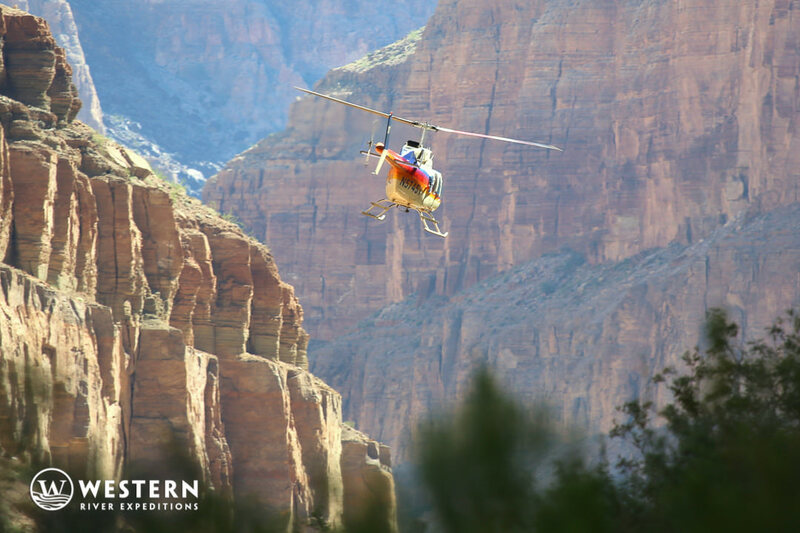 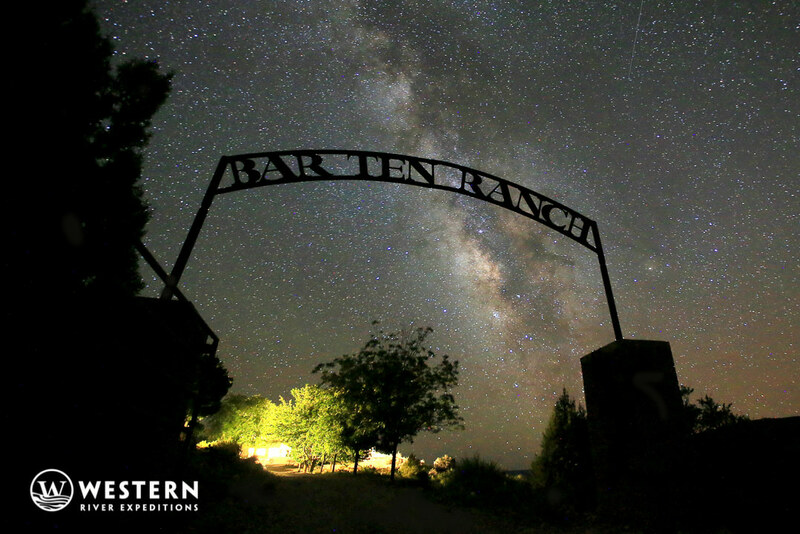 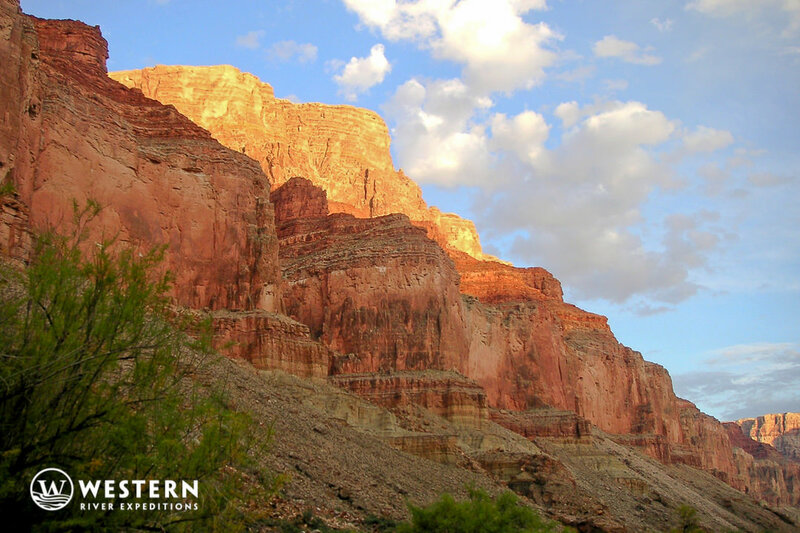 It's hard not to take a great picture when you're in the Grand Canyon, especially when you experience it first hand from a remote ranch on the rim of the canyon, a helicopter over the canyon, and rafting and hiking along the Colorado River. 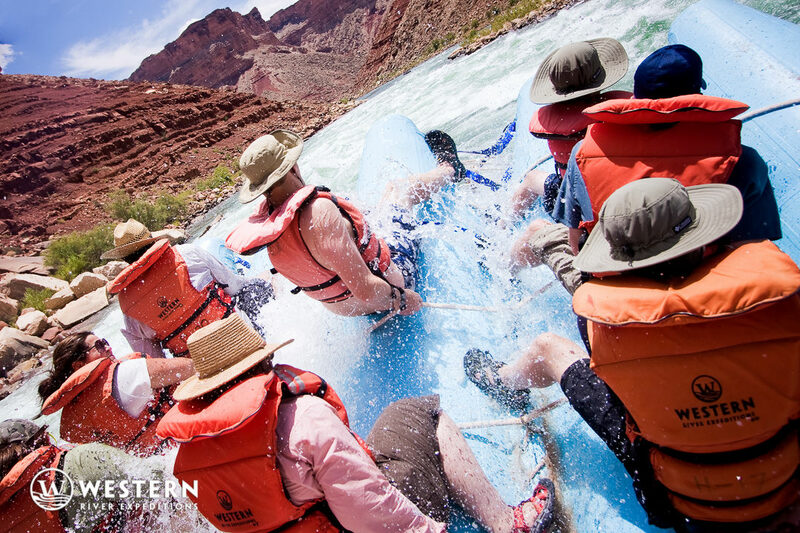 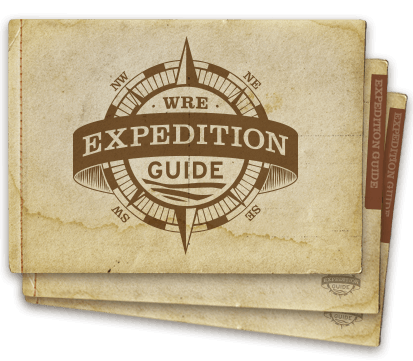 However, you may wonder what type of camera to bring on a rafting trip and how to protect it. 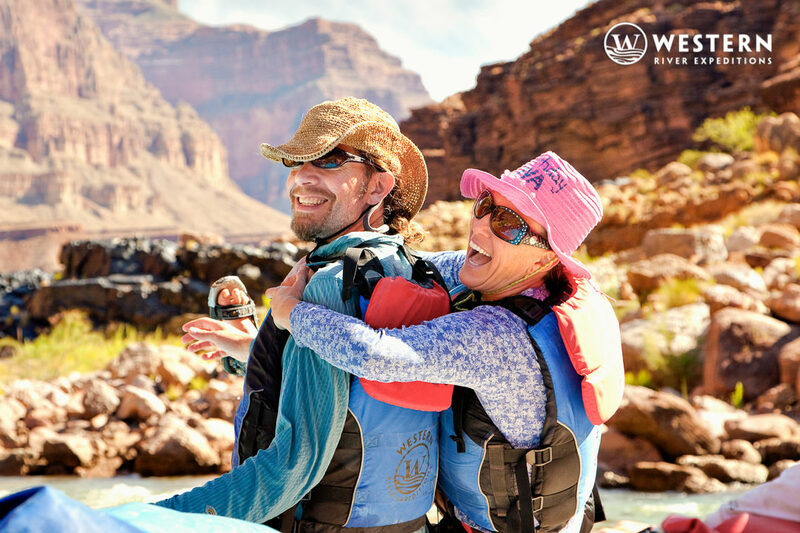 In addition to some of the suggestions mentioned in this video, you may also want to bring along a small float to attach to your camera in case it gets dropped in the water.